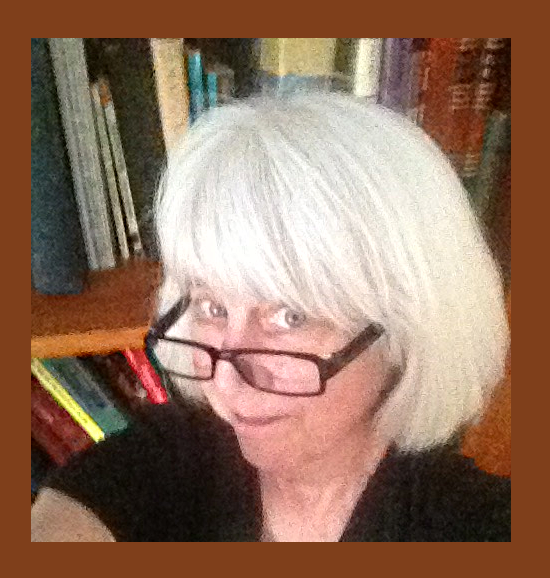 Diversity is core library value. As a response to this issue, the library will make the two restrooms on the main floor gender neutral, retaining restrooms designated for men and women on the lower and upper levels. This guide explains why. 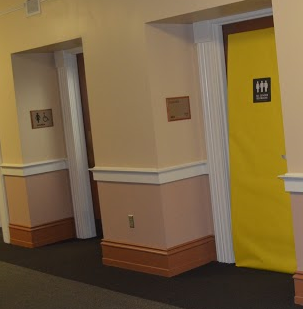 In the fall semester of 2015, a group of students created the Third Door project to highlight the need for gender-neutral bathrooms. The research they did and what they heard from Gusties in response informed the library's plan of action. We want to have at least one all-gender bathroom in the library in a highly visible place as soon as possible. The library doesn't have clear bathroom options for people who don't fit traditional gender binaries. There have been student requests for gender-inclusive bathrooms for several years. They are not widely available on campus. A gender neutral bathroom is in the basement of Beck, but it's pretty well hidden. The student center has some single-use bathrooms. Some dorms have gender-neutral bathrooms, an outcome of student activism and work with Residential Life. The library has quite a lot of traffic and students often spend hours here. It seems inhospitable to ask them to leave the building just to go to the bathroom. The assumption that people can simply use the bathroom that matches their gender identity has grown less clear that it was before bills have been introduced in many state legislatures requiring people to use public bathrooms that match the gender at birth. People (no matter what kind of bathroom they prefer) are more aware than in the past that this is an issue. Both our institutional mission statement the American Library Association's core values statement state that we support diversity, and Minnesota law prohibits discrimination on the basis of gender identity. In 2015, student researchers who held focus groups with Gustavus students found the students they talked to are either in favor of having gender-neutral bathroom facilities or (once they learn about the issues) are not opposed. We have enough bathrooms that we can provide facilities that give every patron one of three options: men, women, or gender-neutral. Nobody will be forced to use an all-gender bathroom. Some people have good reasons to feel safer in a women-only or men-only restroom, so we need to keep that option available. Some people may have religious reasons to feel a men-only or women-only bathroom is appropriate, so keeping those options is also a way of supporting diversity. The main floor is probably our busiest one, but it’s also where we have the most staff presence to address any questions or concerns. Because this has become a national political issue it’s important to be clear that while we strongly support LGBTQ people, we also respect the right of all, including those who oppose gender-inclusive bathrooms, to feel comfortable and safe in the library.